Fall is around the corner and that means more than the sudden influx of pumpkin-spiced novelty items. For many, it means packing up the days of no to little responsibilities and returning to a life of little to some responsibilities. With that in mind, we couldn’t think of a better way to celebrate school being back in session then exploring the recent YouTube trend of live streams comprised entirely of lofi hip-hop radio beats to relax and study to. For anyone who has not visited YouTube in the odd last year or, the live video portion of the site has largely been taken over by anime girls and animals doing their best to get their work finished, although to no avail, under a backdrop of lofi hip-hop beats. A reflection of popular culture’s renewed interest in old-school hip-hop that drew heavily from the world of jazz and timeworn vocal samples, the growing trend is evocative of the days when Flying Lotus produced the interim music for Adult Swim. 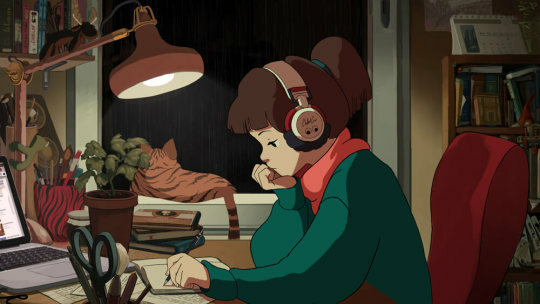 So, for all those anime girls and raccoons out there with work to be done, here are seven artists you should know if you’re a fan of lofi hip-hop radio beats or just need something to relax and study to. 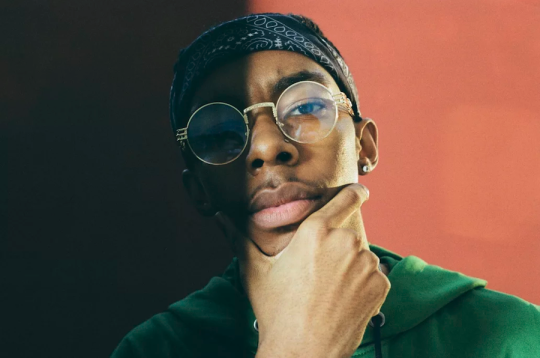 Bishop Nehru is a young legend in the making. The protégé of rap mastermind MF DOOM, Nehru first started making jazz tracks and hip-hop instrumentals at the age of 13. By the age of 16, he released his debut mixtape Nehruvia, which featured production from hip-icons DJ Premier, Madlib, and MF DOOM himself. The following year would see him link up with mentor for a joint project under the name of NehruvianDOOM. Since his earliest releases, Nehru has continued to polish his already pristine craft, such as on 2018′s Elevators: Act I & II. Paying respect to hip-hop skits of the golden era of rap, flowing equally effortlessly over fuzzy jazz tracks and Kanye West rants, Nehru belongs as much to the golden era as he does the era to come. Chicago-born, Wisconsin-raised rapper, producer, and label runner Rory Ferreira is an artist with an insatiable appetite. Dropping surprise projects under multiple names, an erudite stream-of-conscious flow defines his music. 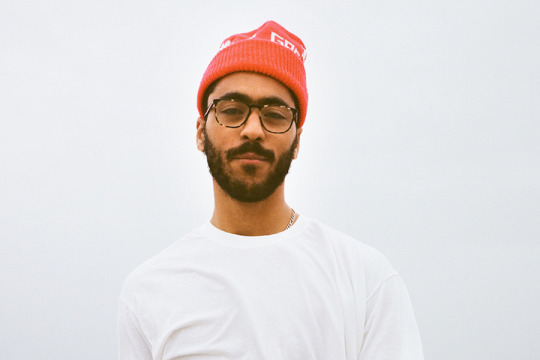 Best known by the moniker of Milo, Ferreira also makes spoken word hip-hop atop crackling production under the name of Scallops Hotel. A self-described citadel of self-sufficiency where Ferreira produces and demos, Scallops Hotel is rife with references to historic, literally, and philosophical figures. His most recent release, 2018’s Sovereign Nose Of Your Arrogant Face follows suit. Whether it be under Scallops Hotel or Milo, Ferreira makes the perfect music to study too, and you may just find yourself learning a thing or two. 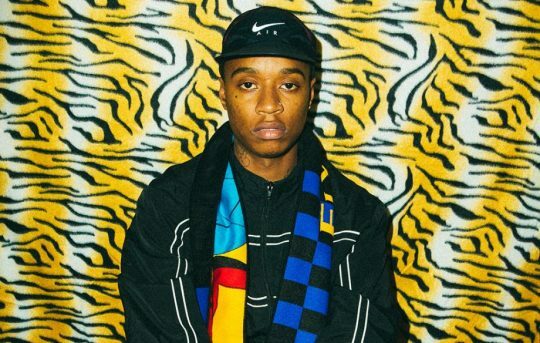 To call Rejjie Snow a rapper is to do him a disservice. The Irish artist grew up as the only black kid on Dublin’s music desolate Northside, and the result was that he created a world unto himself. Across three phenomenal releases, from 2013’s debut EP Rejovich to the recently released, fully-realized Dear Annie, Snow has demonstrated that he is a complex artist who shines across a myriad of backdrops. Whether it be an undulating deluge of rainy loops or the equally lo-fi world of bedroom pop, Snow is an artist committed to making music without any strict definitions or limitations. Take the aforementioned Dear Annie, a 20-track genre-meshing opus that features the likes of Kaytranada, Aminé, and electro-pop artist Anna Of The North. Finding his start as a YouTube personality behind the massively popular characters Filthy Frank and Pink Guy and the start of the viral dance craze the “Harlem Shake,” it seems like fate that George Miller would find himself on this list. 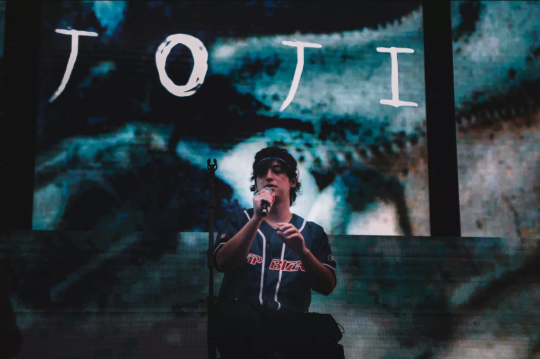 Now since retired from YouTube, Miler is the producer, singer, songwriter, and rapper behind Joji. A pivotal member of the music collective and mass media company 88rising, the Japanese-Australian producer crafts atmospheric downtempo rap that elicits comparisons to the world of lofi hip-hop as much as it does James Blake. Existing in a realm somewhere between R&B and trip hop, Joji’s music sounds like a barely remembered dream given sonic form. 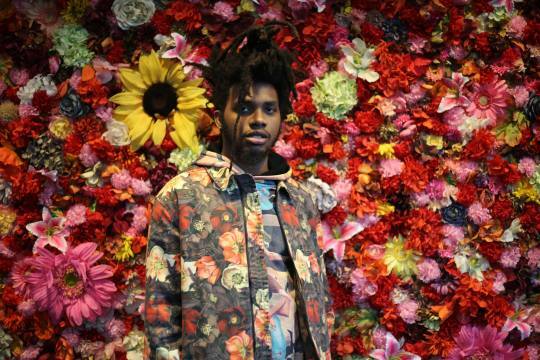 Florida teenager Chester Watson has earned widespread critical praise and much-deserved comparisons to Earl Sweatshirt, MF DOOM, and Madlib. One listen to his 2016 release Past Cloaks gives ample credence to those comparisons, but his music stands on his own. A sprawling 19-track collection that evokes the early days of hip-hop where the immovable fuzz of analog recordings was a permanent fixture of the soundscape, Past Cloaks distinguishes Watson his from his contemporaries. Yet, alongside the hypnotic, repeated jazz samples, one will also find references to memes and popular children cartoons. Watson is combining the old school and the new school with reckless, delightful abandon. If you were to play Swarvy’s music and tell us that he designed any of the Adult Swim bumps of the last 20 years, we would be inclined to believe you. 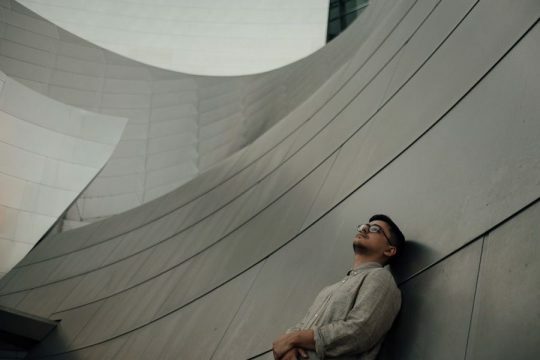 The Philadelphia-raised, Los Angeles-based multi-instrumentalist, producer, and engineer is actively establishing himself as a pivotal member of, and producer for, a new generation of rising hip-hop artists. Having released nine expansive albums over the course of the last four years, you may find yourself asking where exactly to start. His 2018 recent release Anti-Anxiety is certainly a great place to start. It’s a charming, lo-fi introduction to an extremely talented producer. But may we also recommend his double-sided release, 2017’s Due Rent with Philadelphia rapper lojii, for your listening pleasure? Today’s music landscape consists of a wellspring of lofi producers who pull from old jazz samples and hip-hop beats to create a vision of their perfect backing soundtrack. 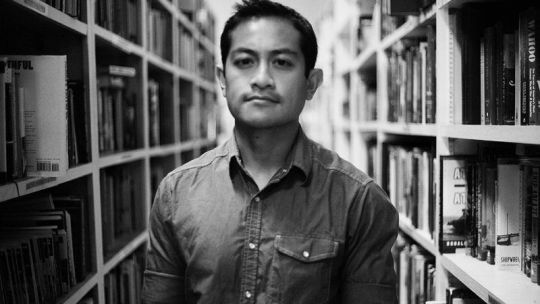 Freddie Joachim is a producer in a class all his own. Born in the Philippines and raised in San Diego, California, Joachim’s music career started as a passion. An avid collector of hip-hop, jazz, and soul records, Joachim first began djing in the ’90s which inevitably led to a career as a full-fledged producer. Holding true to the iconic sounds that originally piqued his interest in music, his production talents have been sought out by the likes of J. Cole, Aloe Blacc, and Joey Bada$$. If there is music made to study, and relax to, it is Joachim’s.